My utterly trusty Nissan Sunny has finally gone on to be an organ donor. The engine could have lasted for many more years, but it’s been an age since the rev counter worked. The door locking mechanisms play a symphony at random moments. The shock absorbers are giving up the ghost. The wheel bearings object noisily to multi-storey car parks. The windscreen wipers and washers are finding it all too much. The ventilation system showers the unwary with leaf fragments… my Very Lovely Beast (VLB) has come to a natural end. The upside is that Chicago daughter’s small Peugot, stabled for 3 plus years in our garage, can now sit in the drive, releasing a fine large dry area of shed space. 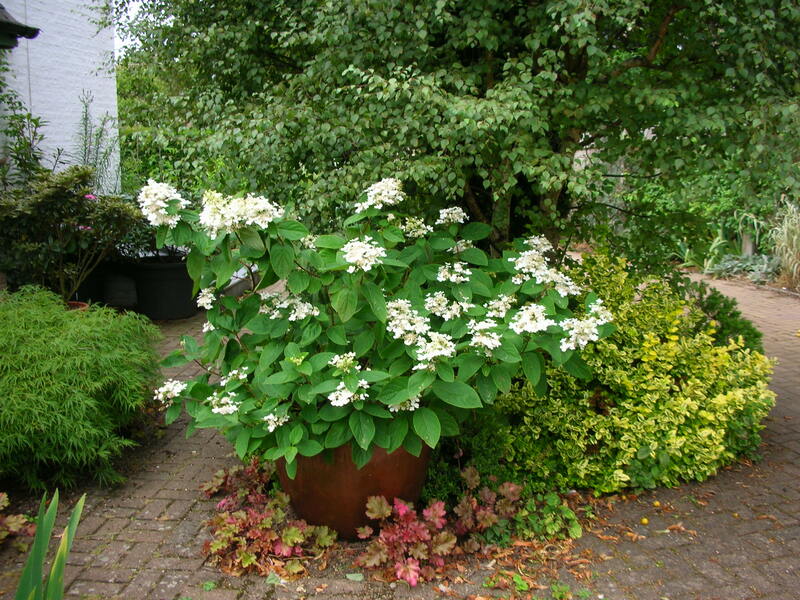 I am comforting myself with the smell of lilies and the sight of the Hydrangea Paniculata Pink Diamond (it turns pink as it fades). And I’ve just discovered that the hedgehog in the pot is sort-of visible (though not posing very helpfully) in one of my photos. Pity about the embarrassing state of the back door. 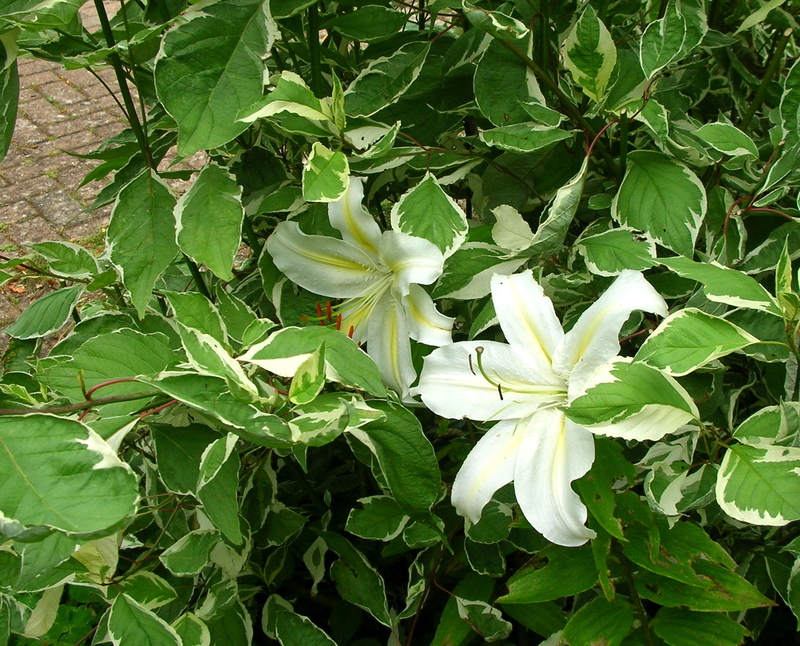 This entry was posted in Gardens, Uncategorized and tagged Car, car recycling, Hydrangea paniculata pink diamond, lilies, Nissan Sunny by hilarycustancegreen. Bookmark the permalink. 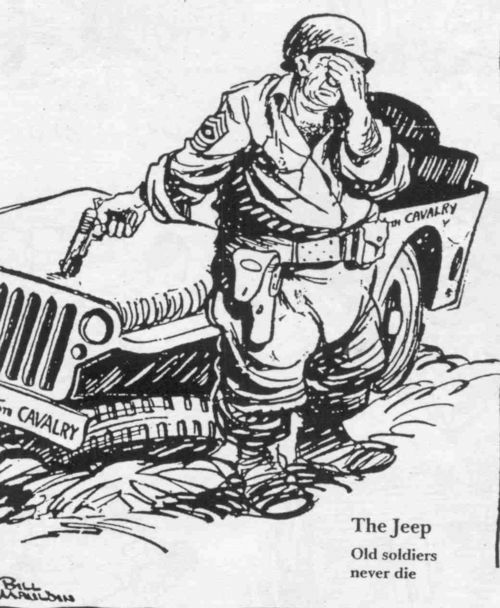 Ah, but this is the big change – one car between the two of us (retirees). Though i have the option of changing my mind if it doesn’t work out. And will there be a new VLB to get you about when it’s not occupying the newly vacated “shed” (garage?) space? The present plan is to share with husband. If we can’t hack it, I will revive the tax etc on daughter’s car and run that until she reclaims it. You and husband are either brave souls or else homebodies. Bill and I once considered sharing, for economy’s sake, but the thought of being stranded too far from anything while he’s out or, alternatively, having to chauffeur him around and wait while he chats with everyone after doing whatever he really needs to do — it’s just too much for me! I guess I’ve been on my own too long. Better to pay insurance and maintenance (as well as excise tax) on two cars! Wonderful, gave me a good chuckle. I remember when you posted this before, it works every time. Quite the reverse, I shared it with my husband who enjoyed it very much. Only you, gpcox… Only you. I would revive the rego. on the Peugot. Since we got ours we haven’t looked back. I sometimes just sit in it. Almost as good as being in Paris. I’ve had Peugot’s in the past (very old ones) and they’ve been great. This two-door hatchback was bought new in 2000 as a gift from my father-in-law to my daughter when she graduated with a First. So it has sentimental value. Love the dog story! Yes this may well happen. We tested the one-car option for a month, but you’re right, independence is extremely precious. However, the car we now run is better for the environment, infinitely cheaper to tax and run etc. (We also have sneaky back-up, apart from the merely decorative daughter’s car, which we could revive, my husband has a classic Lancia Fulvia sitting in the garage. It’s a bit of a fair-weather car, but in an emergency, he could use it). Loved this post with the varied topics. Fancy getting the photo of the hedgehog! It looks like a painting. Your garden always looks enticing. We have one car and it works well for us, lucky you have a daughter’s car at the ready! 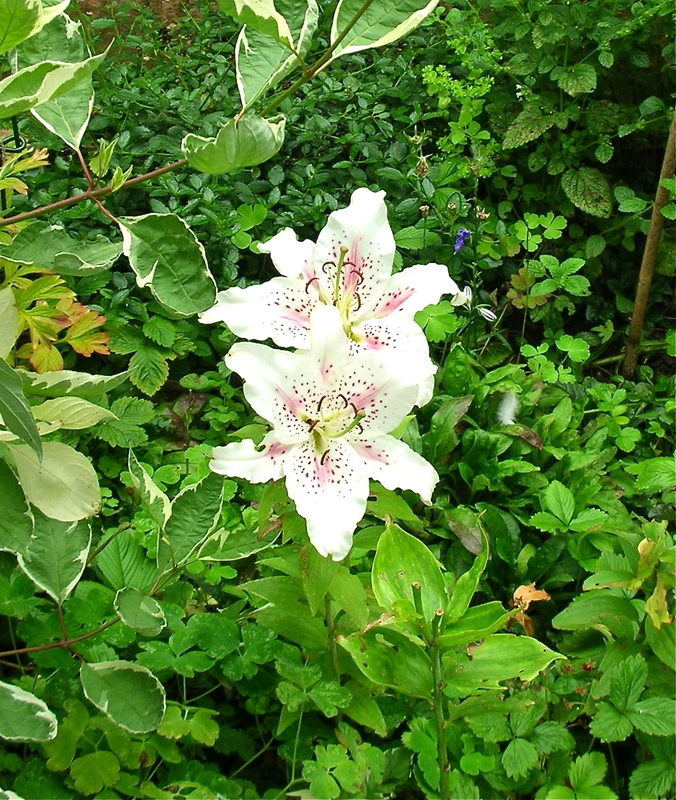 It’s amazing how good a garden can look if you are photographing selectively! I think we ought to manage with one car. Daughter’s car would take a month of form-filling to get back legally on the road, but it’s there. 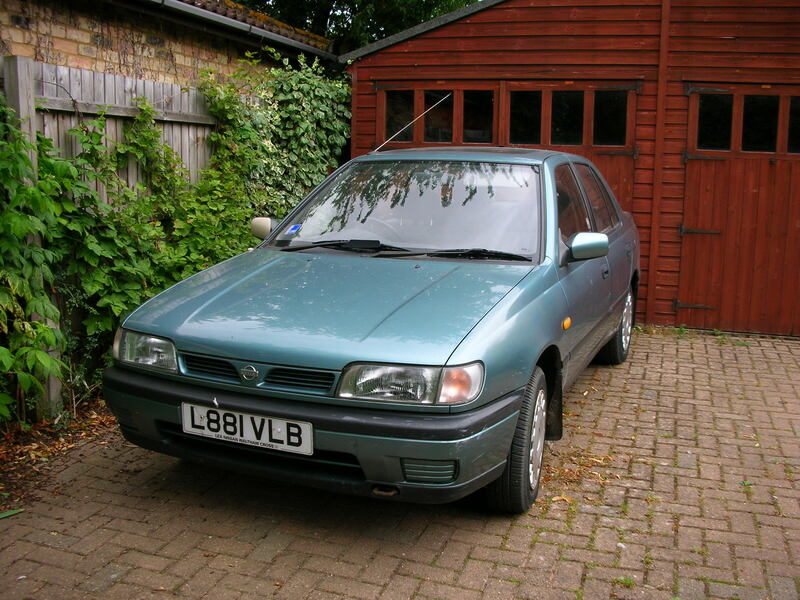 Let’s hear it for the Nissan Sunny! Though that is probably my last personal car. 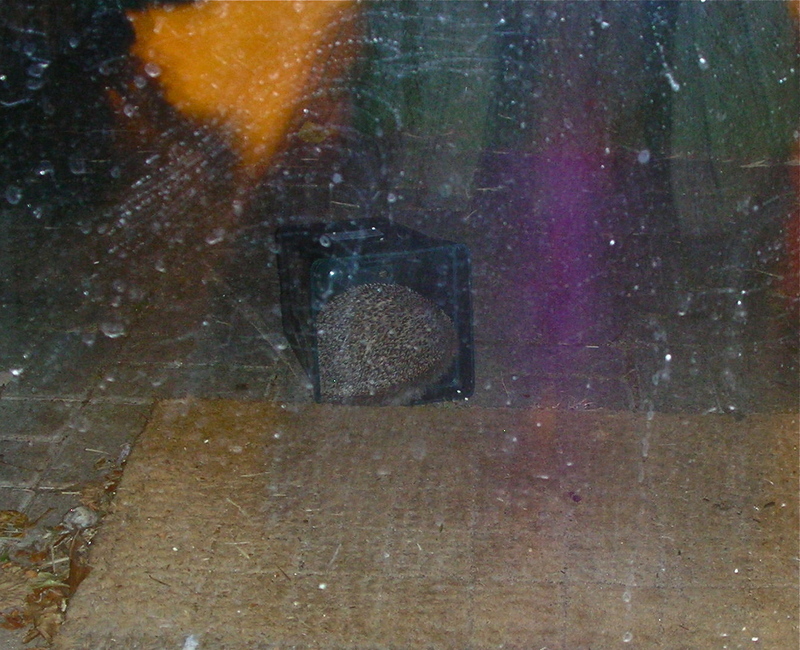 We’ve always had hedgehogs, even when we had cats (and of course the mouse/vole contributions, they occasionally released them live in the house). I think they are either in your area or not, they don’t seem to be bothered by dogs. How sad. We own 2 cars but really only need one. I hope you manage without a second. I abhor cars. I am not a car person. They in turn loathe me vide the nail in a tyre yesterday. Malicious it is, that Mini. I hope you gave Sunny a fitting send off. I have a very practical relationship with cars – all of mine start old and are workhorses, I became adept with the gun-gum for exhausts in the old days. You are right, one car should do and our Honda is hybrid and better (or rather, less bad) for the environment. I’m very fickle, I was sad to see it go because it has been reliable and I love my independence, but having a whole new area of shed/garage has cured me of regret. Hmm, I meant to clean that back door the next day, I wonder when I will get to it? Wow, I finally got through to your website!!!!! 😊 And did it break your heart to give VLB up? Will your neighborhood ever be the same again? Hi, I’m sorry it has been difficult to open, I have no idea why. I was sad for a bit, but recovery has been swift. I have a big, distracting project on at the moment. I’ll post about it soon.